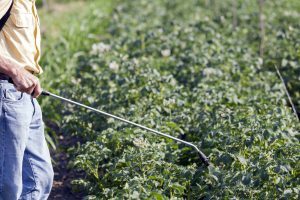 People are sometimes disappointed after using organic pesticides because they don’t get the same level of control as they would expect with a chemical pesticide. Chemical pesticides are very potent on insects because they typically use a toxic mode of action that indiscriminately attacks the nervous system or another vital biological function. This results in fast, cheap, and effective eradication of insects but also everything else around them, including beneficial organisms. Not to mention the potential harm they pose to pollinators and the people applying them…like YOU! 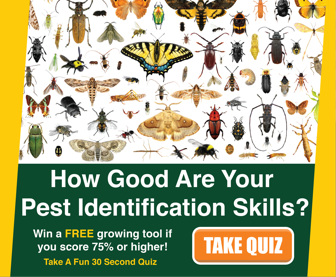 Some people like the idea of using “organic” pest control but strangely enough still expect to see 100% insect mortality after one single application. That’s because unlike synthetic chemical pesticides, organic pesticides (or biopesticides) use non-toxic modes of action that are less lethal but more importantly have minimal impact on the environment around them. In my experience the main reason that some people are dissatisfied with the performance of organic pesticides is because they are not using them correctly. As mentioned above, most organic pesticides work using a contact mode of action. 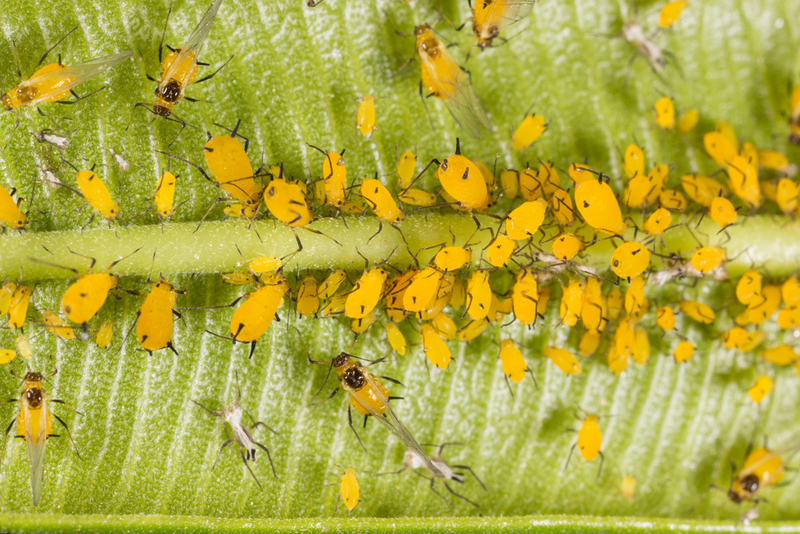 So in order to achieve adequate control, you have to get the spray solution in direct contact with the target insect and the only way to do that is by getting really good coverage. This means spraying the entire plant generously covering every surface of it. You need to spray the tops of leaves, underneath leaves, stems, branches, every little nook and cranny where insects can hide. Sometimes just one application is enough, even for organic pesticides. But best control is achieved when you follow-up the first application with another one 4-7 days later. 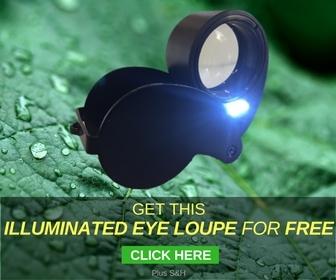 This is especially important for when you have a high pest infestation. 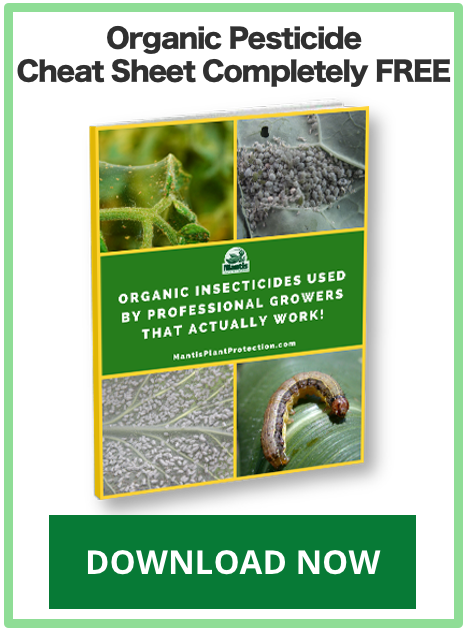 You have to give your organic pesticide a chance to work and a lot of times one application simply isn’t enough when dealing with large infestations. Typically after the second application, at least with a good product like Mantis, you’re pest problems are over. But if not, just follow-up with a third application another 4-7 days later. 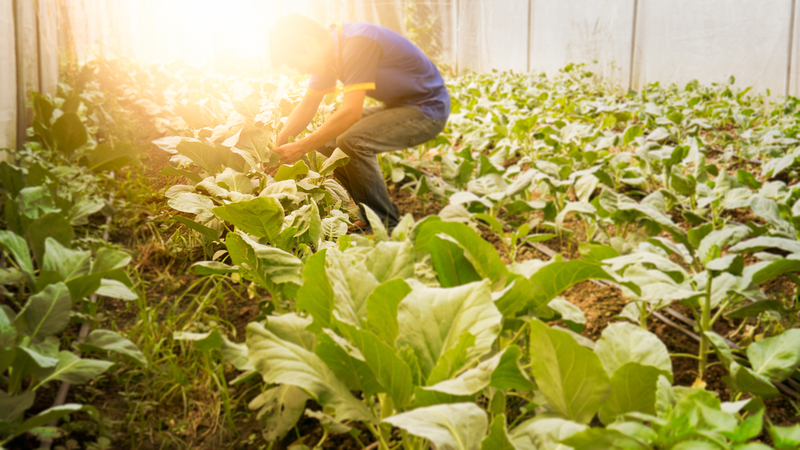 It’s always a good practice to apply organic pesticides early in the morning or evening when temperatures are cooler and out of direct sunlight or growlights. By doing this you not only reduce the chance of burning your plants using oil-based products, but this also extends the life of most biopesticides providing plant protection for a longer period. 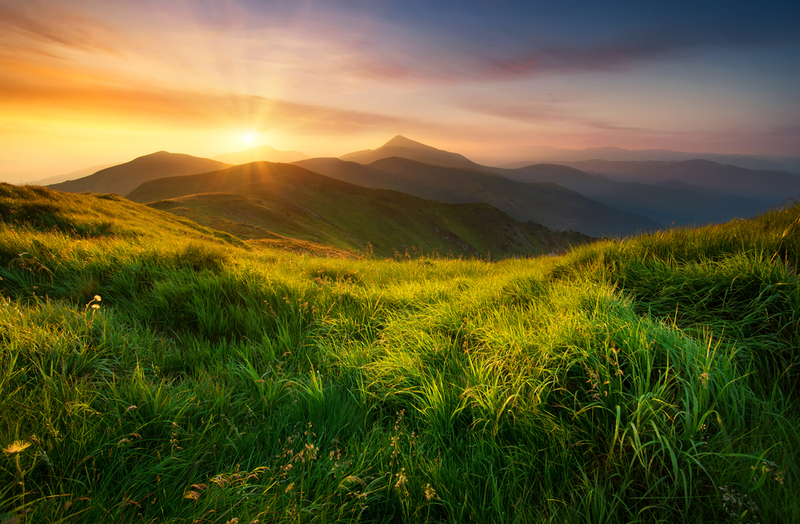 Because organic pesticides are formulated with natural and sometime food grade ingredients, they are vulnerable to severe degradation by the elements like high temperatures and UV rays. Moisture is another major contributor to degradation so it’s important to spray right away after mixing your organic pesticides in water. I recommend spraying in the evening hours while there’s still light, but not direct. Most insects are active at night and this provides the longest period of cooler temperatures and shelter from the sun’s damaging uv rays. As mentioned above water can be very damaging to certain organic pesticides and a lot of that has to do with a high pH or alkalinity of water. I live here in the desert Southwest with an average water pH of about 7.5. 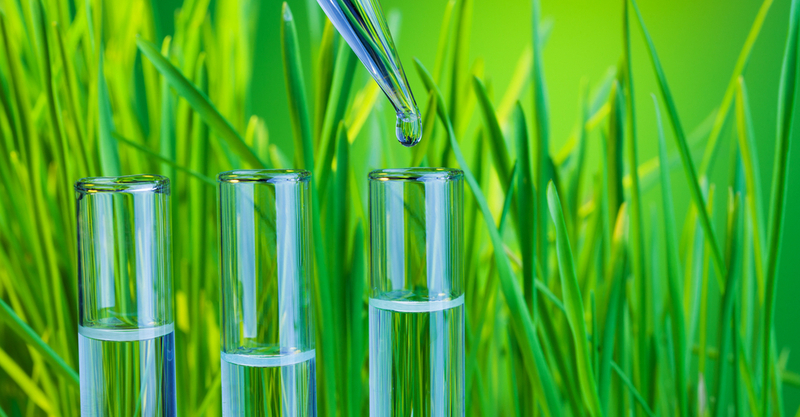 For some biopesticides this high of a pH water is very damaging and can significantly decrease their effectiveness. So it’s a good practice to treat, or buffer, the water before adding organic pesticides to the spray tank. This is done by mixing enough of an organic acid, like citric acid, until the water pH is somewhere between 6 – 6.5. It is especially important to buffer the water of products that contain the active ingredients azadirachtin, pyrethrins, and Bt’s. With not all organic pesticides is it necessary to buffer the water. These being natural oil based products like Mantis, spinosad and diatomaceous earth of course which is an inert element. (In fact spinosad actually works better in water slightly alkaline). Read the label before use and most should indicate if buffering the water is necessary for optimum control. Although many pesticide manufactures need to get better at specifying on their labels optimum water pH. Because most organic pesticides work by contact and are not highly toxic forms of pest control, they’re going to work much better when insect pests are still in their immature forms and populations are low. To prevent a major pest problem from sneaking up on you, it is best to take a preventative approach with your pest control program and spray on a regular basis. A good rule of thumb to follow is to make regular maintenance applications every 7-10 days. (This is also a great opportunity to add organic foliar nutrients to your spray tank). For example, I tend to keep my plants well protected with a good coat of Mantis Diatomaceous Earth at all times. (I also apply a protective barrier around the plants or growing structures to protect against crawling insects). 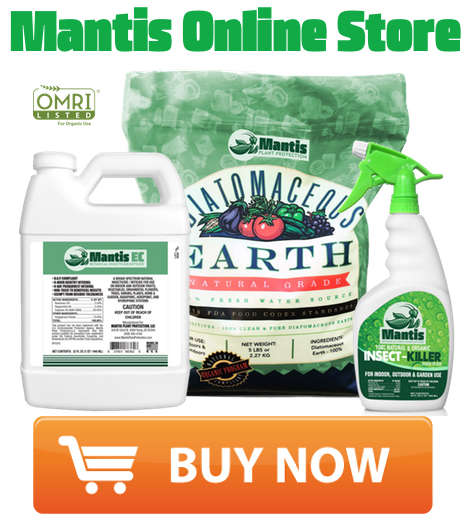 As long as it doesn’t rain or get wet, diatomaceous earth will adhere to the plant surfaces well providing pest control for a good 10 – 14 days. This will not prevent all pest problems but its a good first line of defense because it persists longer than other organic pesticide sprays. 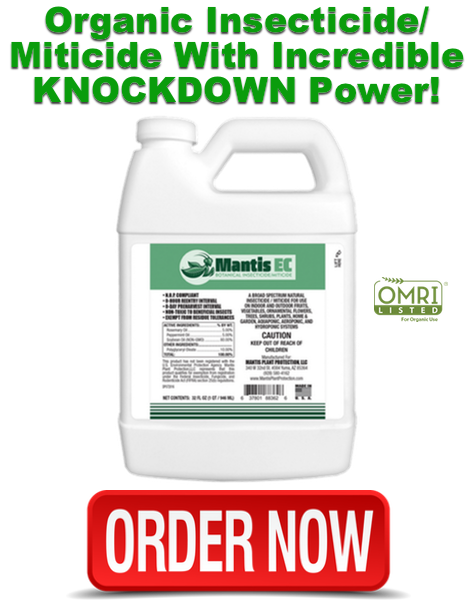 On top of this, every 7-10 days I make a regular maintenance application of Mantis EC which not only snuffs out any soft bodied insects or mites just starting to become a problem, but it puts a nice shiny glean on the plants keeping them fresh and clean.